This was a free event, jointly hosted by Poets & Players and the Chinese Arts Centre. It took place in the Jasmine Suite in the Chinese Arts Centre, 13 Thomas Street, Northern Quarter, Manchester M4 1EU. Jane Yeh was born in America and educated at Harvard, Iowa, and Manchester Metropolitan universities. Her first collection of poems, Marabou (Carcanet, 2005), was shortlisted for the Whitbread, Forward, and Aldeburgh poetry prizes. Her latest collection, The Ninjas, was published by Carcanet in 2012. Her poems have appeared in The Guardian, The Independent on Sunday, The Nation, and other journals, as well as in anthologies including The Best British Poetry and The Forward Book of Poetry. She is a judge for this year’s National Poetry Competition and teaches creative writing at Kingston University London. 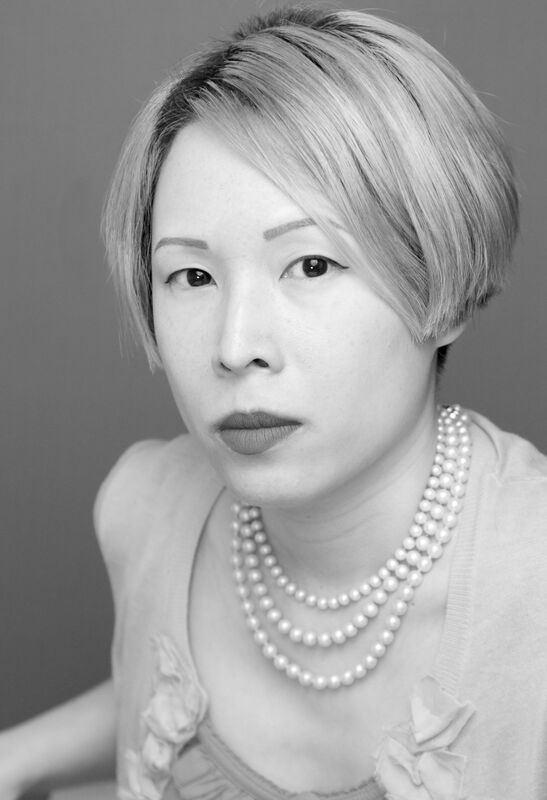 You can link to Jane Yeh’s website here. Li Lu is the guest leading cellist of the Concordia Cello Ensemble and supported by the Concordia Foundation in London. She also collaborates with the Cuban guitarist Ahmed Dickinson Cardenas as a cello and guitar duo, and with the Australian pianist Lee Cheong as the Li & Lee Duo. 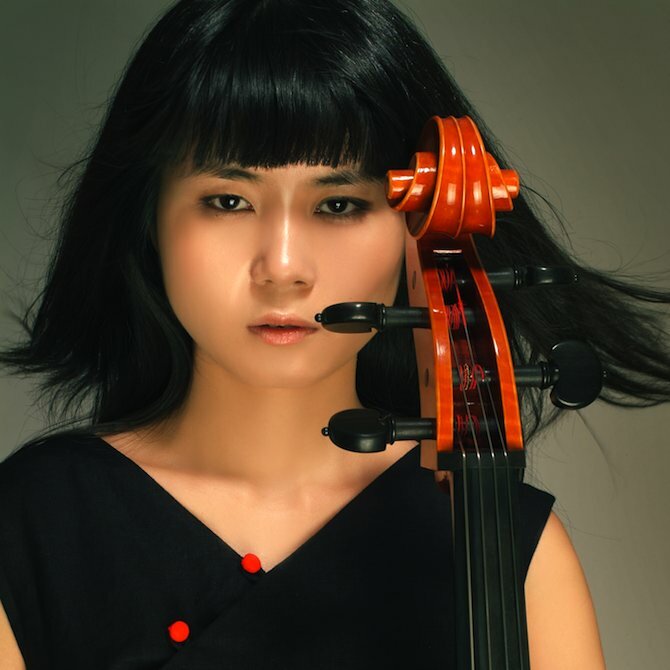 In addition to her exciting performing career, Li Lu teaches in Chetham’s School of Music and the Junior RNCM. You can link to Li Lu’s website here.